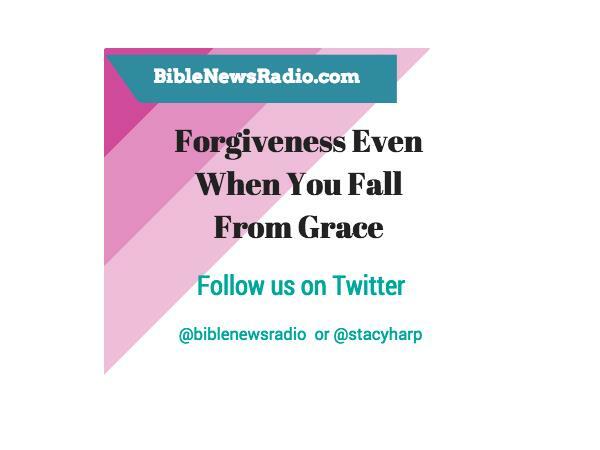 Forgiveness Even When You Fall From Grace - Josh Duggar Adulterer? Today we're going to discuss the amazing forgiveness of Jesus and discuss some of the headlines of the day, including more news coming out about Josh Duggar, which highly suggests that he's been cheating on his wife. Sadly, the husband of Anne Graham Lotz has died.